He is certified by the American Board of Surgery. He did his surgery residency training at the Henry Ford hospital in Detroit, Michigan. 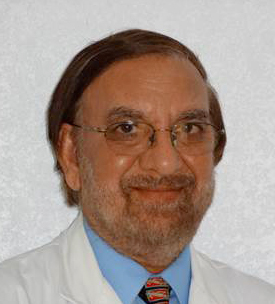 He has practiced medicine for more than 42 years in the United States, and has been practicing in Florida since 1976. He is a Fellow of the American College of Surgeons as well as a Fellow of the International College of Surgeons. He has been Chief of Surgery, Professor of Surgery and Director of Postgraduate Institute at a university. Gregory Sikorski received his Physician Assistant degree from Albany Medical College, New York. He has vast training and experience in the use of medical and cosmetic lasers, botox and fillers and has worked with some of the leading experts in the field. He has also received special training from the International Society of Hair Restoration Surgery, in the Art and Practice of Hair Restoration.